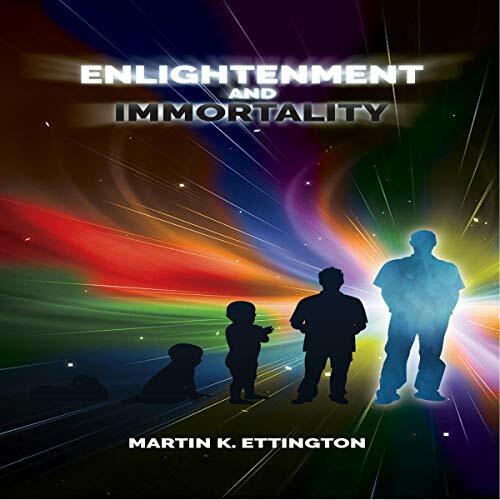 Enlightenment is a very popular subject, as is extended longevity (physical immortality). As spiritual beings we were put on this earth to develop our spirituality in a continuing evolution. The spiritual development process also has the benefit of helping to increase our longevity. Extended longevity gives us needed time to continue to improve our connection to the spiritual source in this life. If we are not taking advantage of our God-given abilities to improve our happiness and physical well being then we are missing a significant potential in our lives. The author also reviews the extended longevity approaches he has learned and explained in his other books - along with some exercises to improve your overall health and longevity.